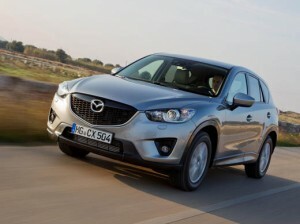 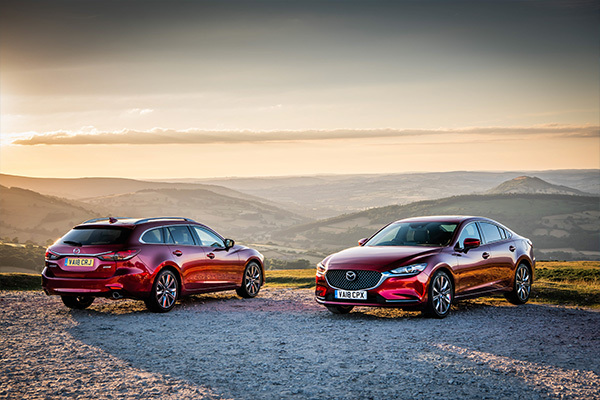 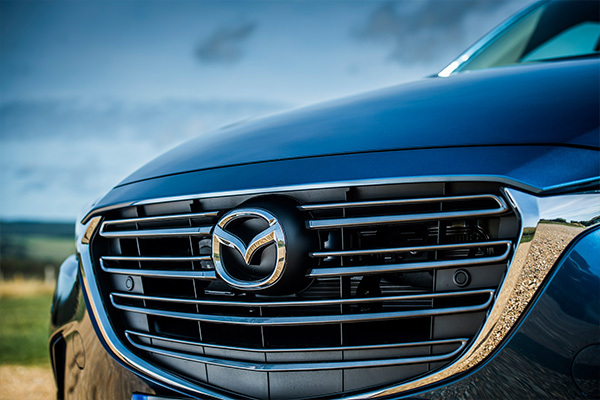 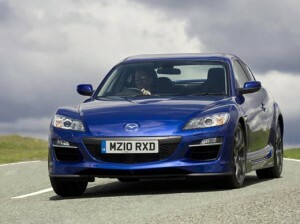 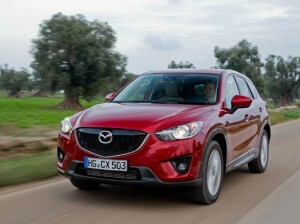 Mazda announces UK pricing and pre-order facility for CX-5 customers through their local dealers. 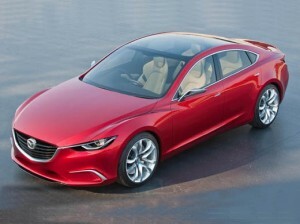 Takeri is latest concept to adopt ‘KODO’ design theme, bringing strength and allure to saloon styling. 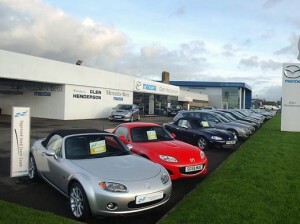 Mazda Ayr becomes Borders Cars’ fourth Mazda outlet after acquisition of the Glen Henderson business .